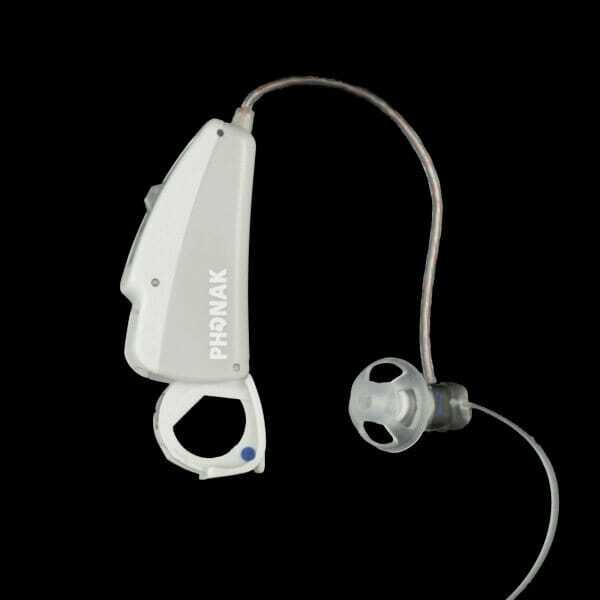 Precise Hearing has replaced this with the Phonak Audeo S MINI V.
The Audeo MINI V is the mid-range CRT instrument in the MINI Series. Considering its small size and color options the Audeo MINI V offers great flexibility and is a perfect choice for anyone looking for a hearing aid in the advanced performance level. 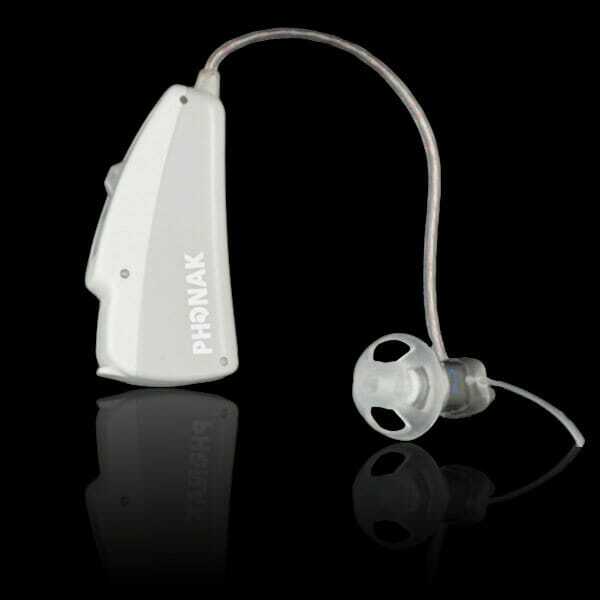 For an unsurpassed CRT solution Phonak introduces Audeo MINI V. The Audeo MINI V displays superlative functionality to support hearing loss. It provides advanced levels of SoundFlow Advanced, SoundRelax, and VoiceZoom in the CORE audio-processing platform. Inclusive to a fitting range that meets the needs for mild to severe hearing loss, SoundRecover increases the ability to hear throughout the entire range of sounds. 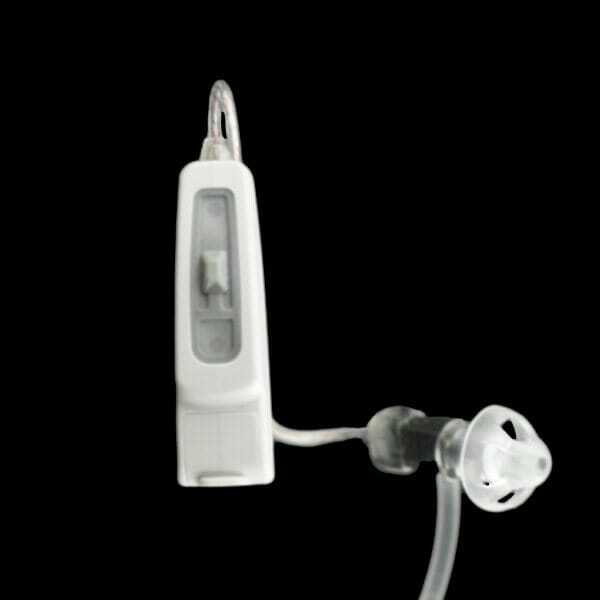 Audeo MINI V by Phonak is an exceptional hearing aid, reaching above & beyond the requirements needed to improve hearing.